Everything on earth that have advantage also has disadvantages. This is exactly what we have seen on cars with remote keys. 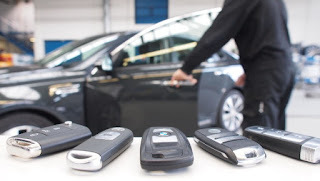 Some of the vehicles that uses remote controlled keys have now been reported to be vulnerable to attacks. 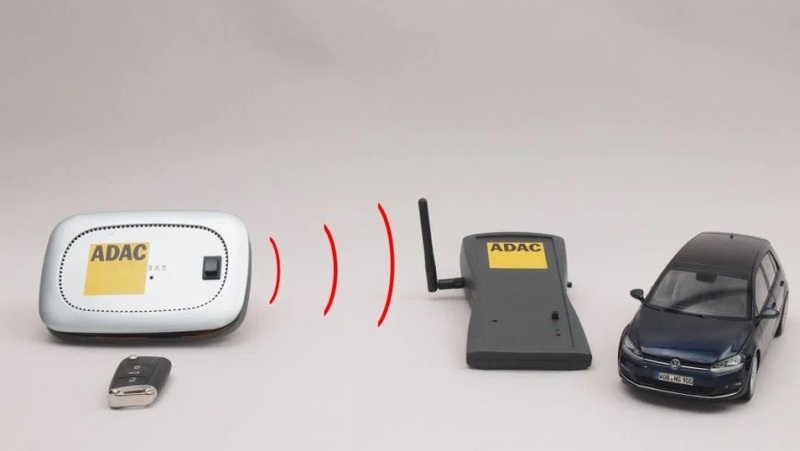 A group of German vehicle security researchers, ADAC made a research and came up with 24 different cars that are vulnerable to attacks targeting the car's wireless key fob, This simply means that vehicles with keyless entry systems are the main target easily susceptible to this. They ha.ckers uses a radio-based amplification method that uses cheap chipset, batteries, a radio transmitter, and an antenna. Then, the deadly attack is now carried out by constructing a pair of radio signal devices applying the items tagged and it will activate a signal from the car that searches for radio response from the key. When this action is done, the action allows attackers to just enter into the vehicle and drive away without needs for the cars wireless key. 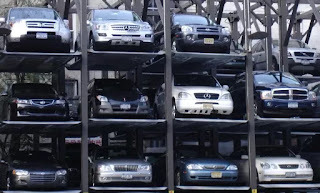 Is your car or your friends car among them? Let me show you a secret to protect your car at the moment. 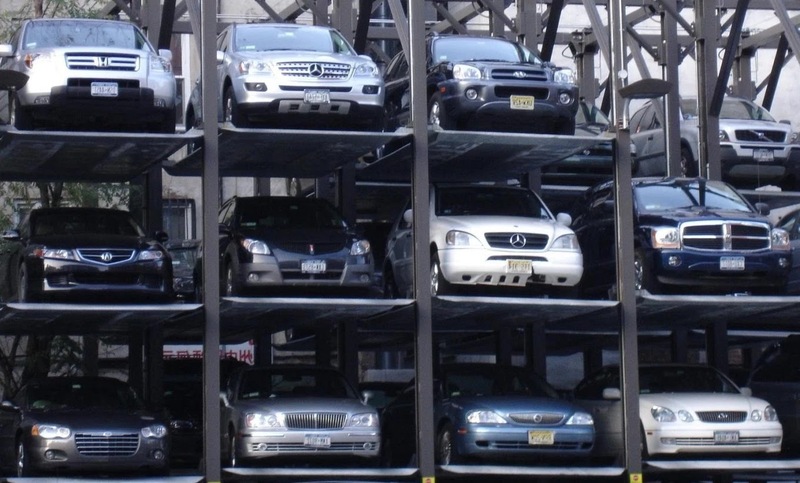 But ADAC said that the only solution is for the manufacturers of the cars is to fix the problem themselves once and for all especially with subsequent car productions. Lemme forward the link a car dealer friend of mine. List shows high class cars and i am so happy that my 504 is not listed here.